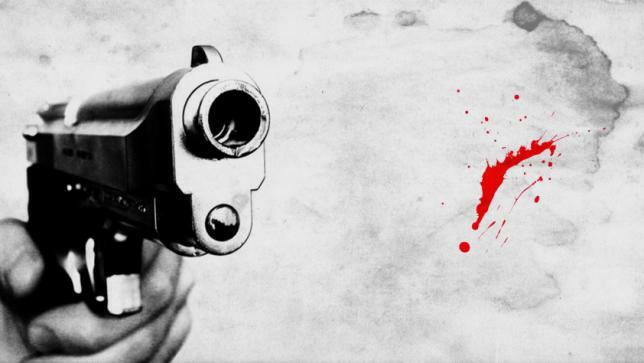 A suspected robber was killed in a 'gunfight' with policemen in Dhaka's Gopibagh Railgate area on Monday night. Being informed that a gang of robbers was taking preparation to commit robbery in the area, a team of police conducted a drive there around 11:30pm, said Wari Police Station SI Mofiz Uddin. When the team reached the scene, the robbers opened fire on the law enforcers, prompting them to fire back that triggered a gunfight. Police, later, found bullet-hit Shanto and taken him to Dhaka Medical College Hospital where he died around 7am on Tuesday. The law enforcers also arrested a robber from the spot.